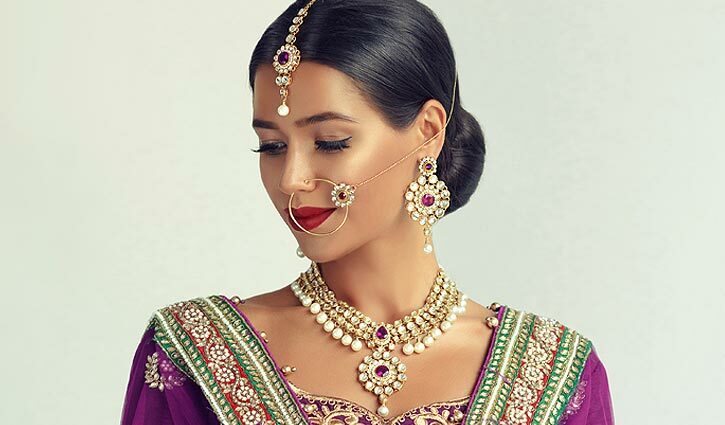 Owing to the complexity of the Asian 22ct and 24ct gold jewellery in the insurance industry, Prestige Valuations has an in-house specialist Ash Dunga to value the Asian jewellery. Ash Dunga is a third generation Asian jeweller. He is familiar with all kinds of Asian jewellery from different origins from all over the world. Asian jewellery values are largely based on the weight of the item and are therefore much quicker to value . 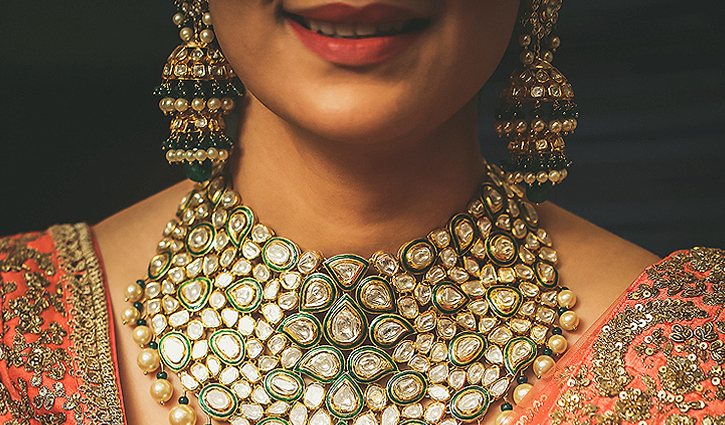 It is better to your jewellery valued on a time basis than an item by item basis. Please contact ASH Dunga for details on 02072429933. We offer professional Asian jewellery appraisal, replacement quotations and repair service. Prestige Valuations’ in-house validators are multi-lingual and hence we can communicate with the policy holder in their mother tongue for a better understanding and gather as much information as possible for validation purposes.